The end of daylight saving time (DST) is usually considered a positive thing – who doesn’t love that extra hour in bed?! But for a lot of families in the UK, it presents a bit of a problem: getting children to adjust their body clocks for that extra hour. It’s very easy to think ‘oh, it’s only an hour’, but this can be enough to disrupt night and day patterns and, as a result, yours too. Why do we change our clocks anyway? So why is the clocks going back so important and how can you manage your routines to maintain smooth family bedtimes? DST was started after World War I to do exactly what the name suggests: to ensure that we get the most out of the summer months’ extra sunlight hours. For the farmers and other industries it allowed them to be more productive. By re-adjusting our clocks, we moved forward an hour from GMT without having to make a conscious effort, before reverting back to GMT for the winter. When you saw that glorious three words, the first thing you probably thought was, “yay! An extra hour in bed”, right? 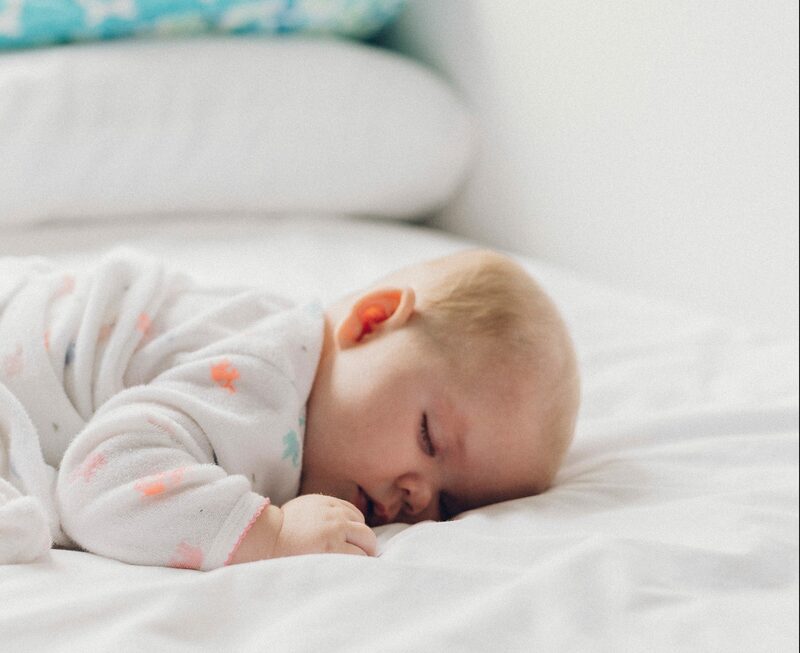 Unfortunately, if you’ve got a baby or smallish kids, they’re likely to wake up at their usual time, which will now be an hour earlier. Yikes. So, not only will this spoil any cosy lie in plans, it’ll impact both you and your kids’ routines for a while afterwards too. So, how can you help your little people during this change? 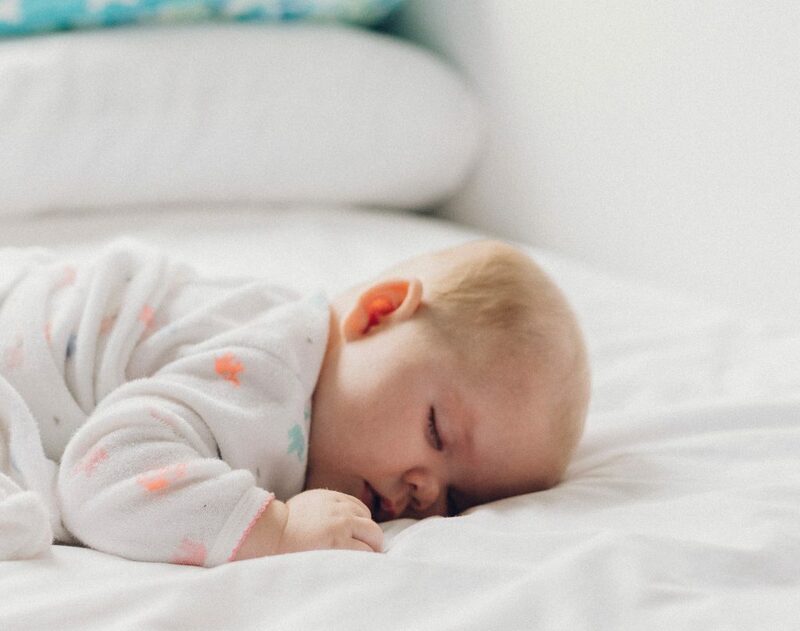 If you’re looking for a tried and tested method to prepare your little ones for that extra hour, the best way is to move bedtime a smidge later over the days leading up to the clocks going back. In the run-up to Sunday morning try shifting your child’s routines back by 10-15 minutes daily. By doing it slowly, you’re easing them into BST so they can adjust a little better. So in practical terms, if your kids go to bed at 7pm, aim to get that to 8pm before the Sunday. During the day before, allow your baby to have an energetic day which includes lots of fresh air and exercise. While older kids might be trickier to try the above gradual approach to GMT due to their less flexible schedules, so this next option is a great way of selling the change. Because of non-negotiables like school, swimming lessons, Brownies and so on, it’s difficult to shifting bed times, so instead, let them “stay up late”. They think they’re getting a treat – an extra half hour 1:1 with you, watching a film or reading stories – and hopefully you’ll get your lie in treat on Sunday morning! If you’ve got any family pets who are in a very strict routine (barking at 5am to be let out or breakfast bark at 7am etc), it’s definitely worth keeping an eye on their behaviours in case they contribute to unrest on Sunday morning. 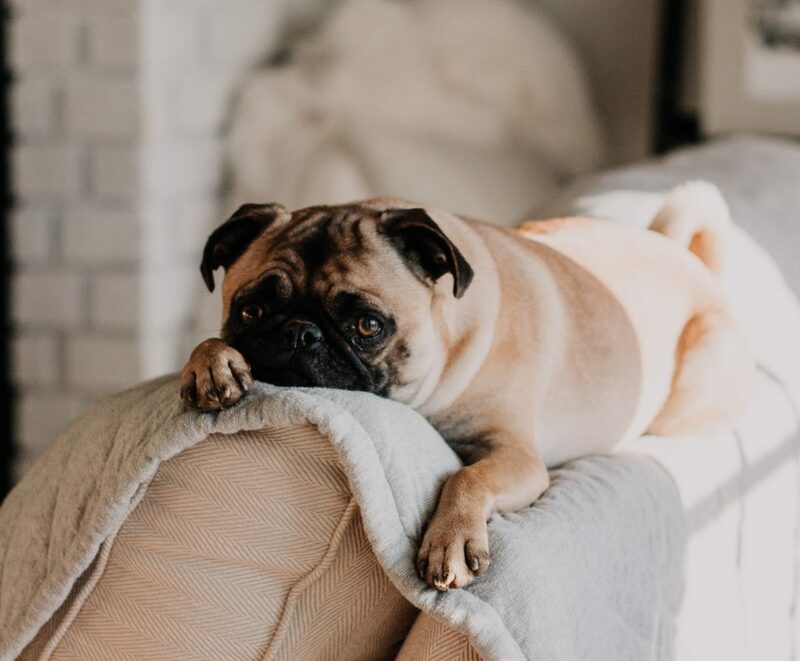 Lots of pets, but particularly dogs, are creatures of habit, and many of you will be familiar with their barking, snuffling, and scratching avidly in order to get you up on time – on their rigid schedule! – every the morning. As endearing as their little habits might be, when it involves waking up your angelically sleeping babies it really isn’t loveable! Depending on your situation, there are a few possible solutions. You could try allowing your pet to sleep in your room for the night, or you could get up and pre-empt their early waking (does mean you’d sacrifice your own lie-in though). Or you could have a go at the methods you might try for children described above. Hopefully you can try out these tips and win yourselves that all important lie-in when that Sunday morning comes around. But don’t let it knock you too much if they still wake up at the crack of dawn despite later bedtimes and gradual adjustment to BST. Nothing is ever foolproof when it comes to parenting! We hope this has helped you understand how you can try and manage the clocks going back for the benefit of everyone. If you’ve got any ideas for managing the change in routine, leave a comment below or send Lemonjelly an email.